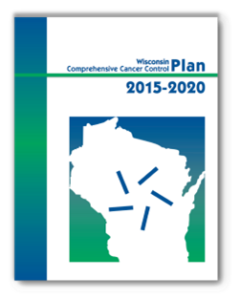 The WI CCC Plan provides a common vision for health system leaders, advocates, policy makers, and researchers working to reduce the burden of cancer in Wisconsin. Choose a Priority below to view strategies, action steps, and resources to help support your work. Click on one of the strategies below to find action steps for the selected strategy that you can use to implement the WI CCC Plan 2015-2020. Support the implementation of a diverse statewide youth activism program and media campaign. Increase merchant compliance with the youth tobacco access law. Educate the public (parents, teachers, students, local leaders) on the dangers of cigarettes, other tobacco products, and electronic nicotine delivery systems (ENDS). Support tax equity among all tobacco products. Increase policies to restrict youth access and use of cigarettes, other tobacco products and ENDS. 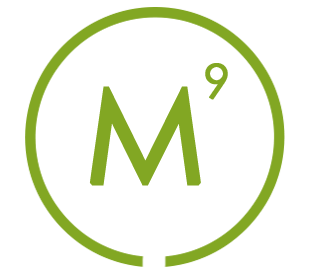 Fully fund a WI comprehensive tobacco prevention and control program consistent with CDC funding recommendations. Promote and support evidence based cessation resources, especially among disparate populations. Encourage health care provider support for evidence-based cessation resources for patients. Support and protect comprehensive, evidence-based cessation insurance benefits among private and public plans. Educate consumers about available smoking cessation benefits through private and public insurance plans. Expand clean air laws and policies to ENDS. Expand clean air laws to include outdoor spaces. Support smoke-free multi-unit housing initiatives and policies. Support Native American community efforts for smoke-free policies.